The 50-millimeter drivers ensure excellent sound. 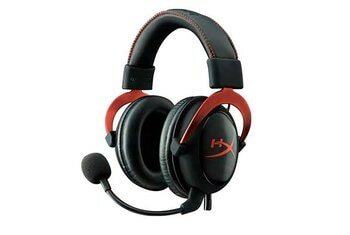 These cans are super comfortable and ideal for long stretches of gaming. The mic could be more sensitive. We wish the lighting strobe effect in the earcups was faster. Some reviewers experienced connectivity issues that required a software update to fix. 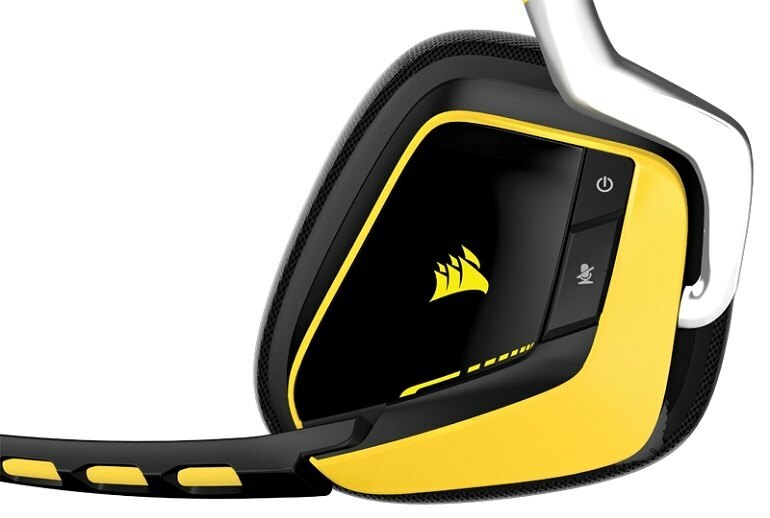 Corsair's Void wireless headset focuses on comfort with its TrueForm earcups and a well-padded band that rests on top of your head, so you can play for hours without letup. 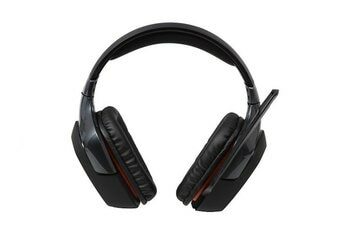 The Void boasts Dolby 7.1 and 50 mm neodymium drivers to provide booming sound. 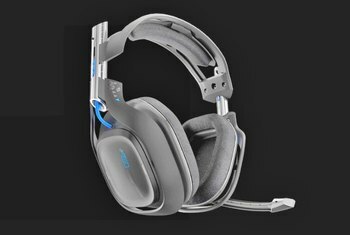 The Void’s InfoMic feature communicates information on EG settings, mute status and battery life using LED indicators next to the microphone, so you don’t have to look away from the screen while gaming. 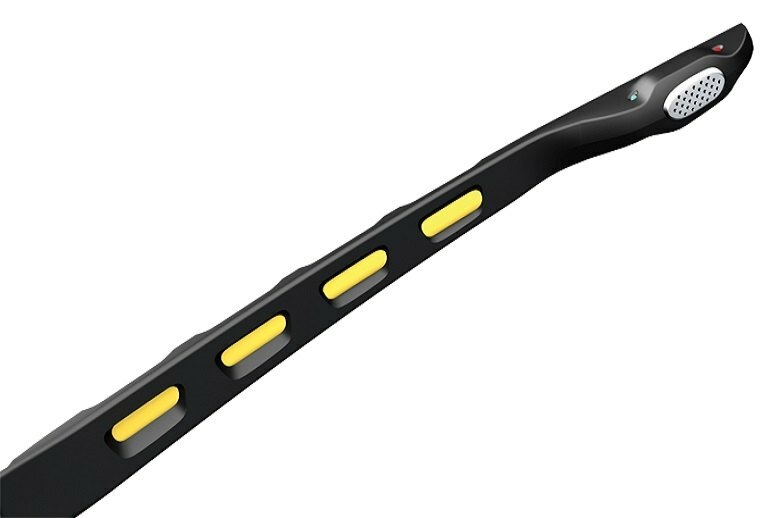 The 2.4 GHz wireless works up to 40 feet away from your PC. Battery life lasts 16 hours. It's possible to stretch the battery to 20 hours by turning off the lighting. 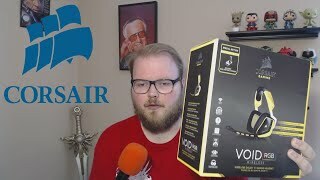 09...the Corsair VOID Wireless gaming headset is extremely comfortable and very much suited to those marathon gaming sessions. 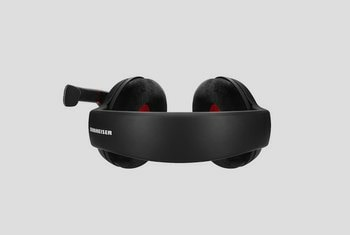 The smartly designed earcups are the perfect shape for most anyone’s ear and the microfiber-wrapped memory foam padding on both the earcups and the headband eliminate any possibility of soreness. 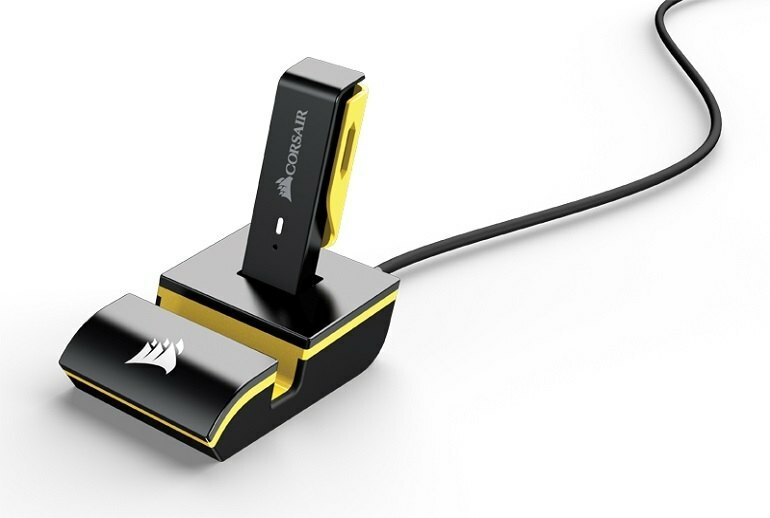 Utilizing a 2.4 GHz signal transmitted through the included base station extender, this product helps show Corsair means business in the wireless audio market, not holding back in the features department. On a Gaming level the Corsair VOID performed very well, during Metro Last Light all the sounds were clear and defined with beautiful ambient back noises to thumping bass explosions. There’s an excellent mix of clean treble, clear mid-range and reasonably impactful bass. Placing these cans in your shopping cart is more an expression of faith in software and firmware updates than it is a commitment to immediate, superb audio quality. 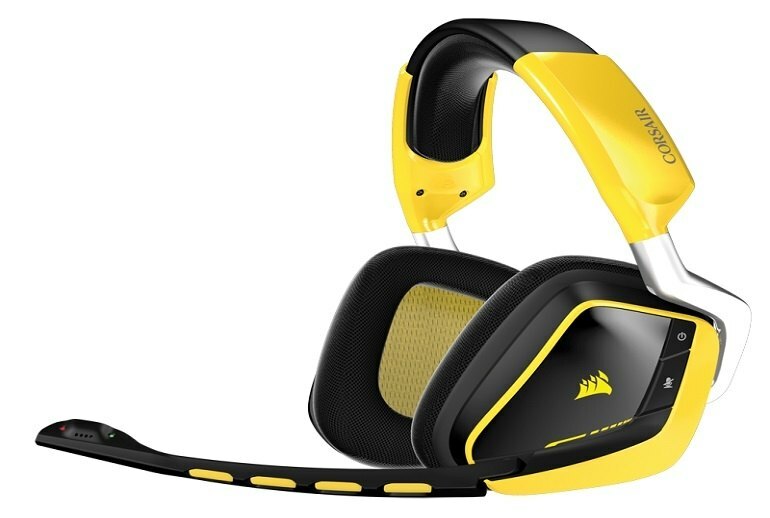 The Corsair VOID RGB Wireless 7.1 carries a two year warranty against manufacturers defects. 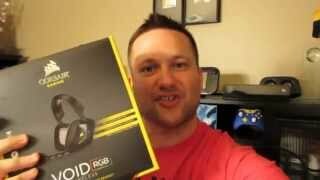 Based on personal experience, Corsair has world class support and does a great job of taking care of problems that may arise. The Void does feel solid, no flex on areas where there shouldn’t be any and the foam pads used are comfortable as well as being covered by decent quality material.